Constant flow direction valve type UZFC10…NL is used to set fluid flow direction on outlet from A to B independent of supply direction on inlet A1; B1. The valves are mounted under flow control valve type 2FRM10… 2FRM10…according to catalogue card WK 450570. 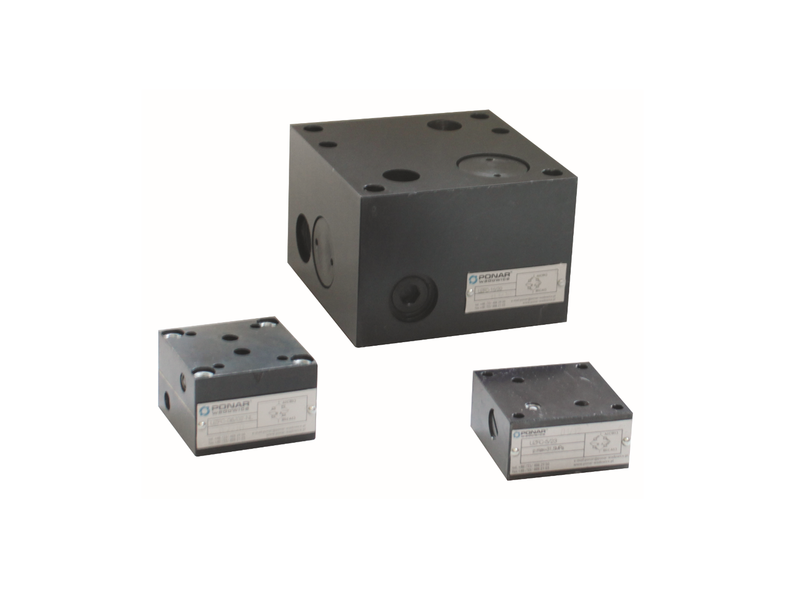 The valves are adapted to operating at low temperatures till -400C.